College Locksmiths can replace any car key, duplicate a car key, replace transponder keys, vat keys, unlock trunks and car doors for the following Audi Models Above. 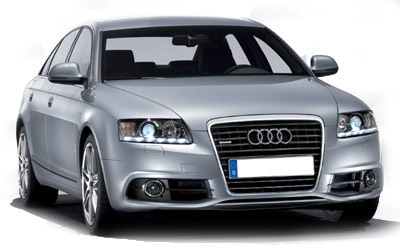 College Locksmiths provides 24 hour Emergency Locksmith Services for all the Audi Car Models listed above. We provide many additional locksmith services for your Audi Car such as: re-key, cut keys, lock repair, ignition key replacement, pop-a-lock and more.